Live the walkable lifestyle in the heart of Jefferson Park! 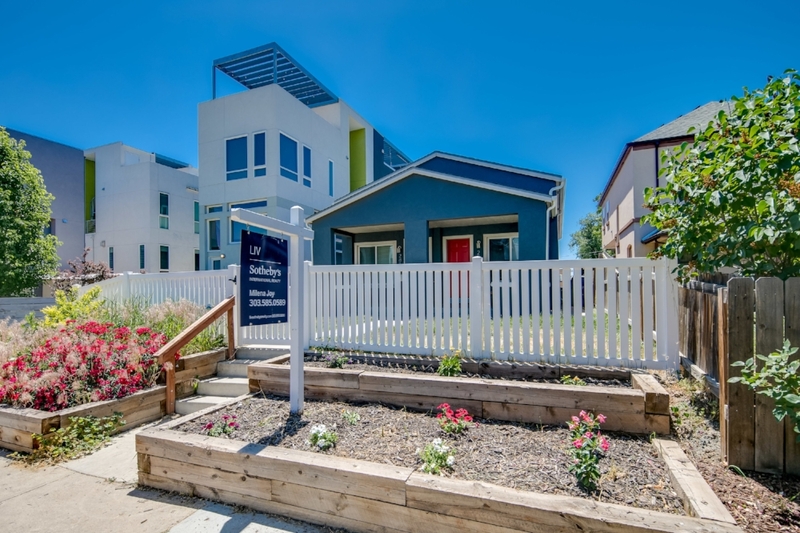 This 3 bed, 3 bath half duplex is more that meets the eye for under $500K in one of Denver's fastest growing neighborhoods. This almost 1,600 sq. ft. duplex has a flexible open floor plan for entertaining, allowing for a formal or more casual dining space and generous living room. Hardwoods throughout the main living areas including the kitchen, which boasts stainless steal appliances, granite countertops and plenty of storage. A main floor master suite with a walk-in closet, a convenient full-size laundry room and guest bath finish out the main level. The second floor has a full bathroom with two good-sized bedrooms on opposite sides, ideal for a guest bedroom and office and/or roommates! Click here for the property details and virtual tour!